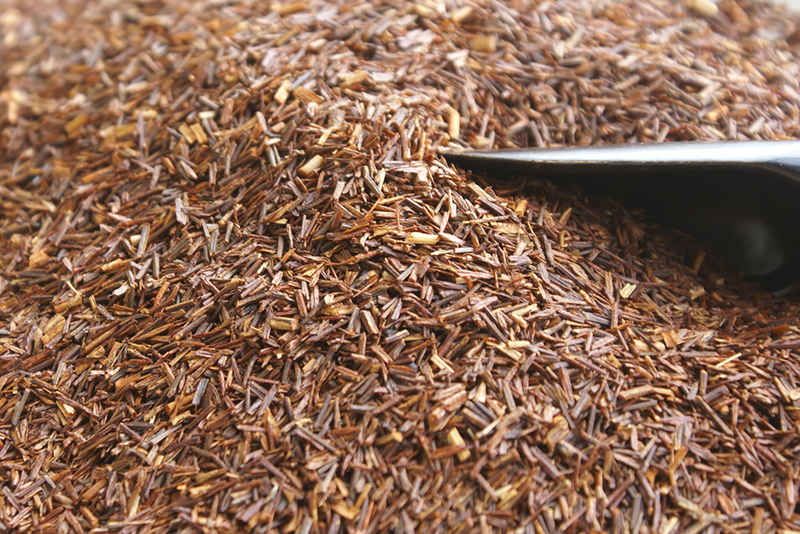 Grown only in the Western Cape Province of South Africa. 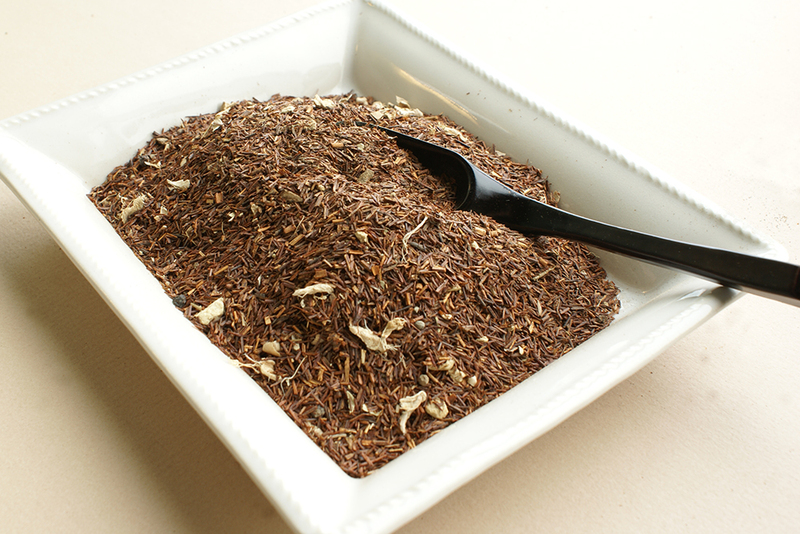 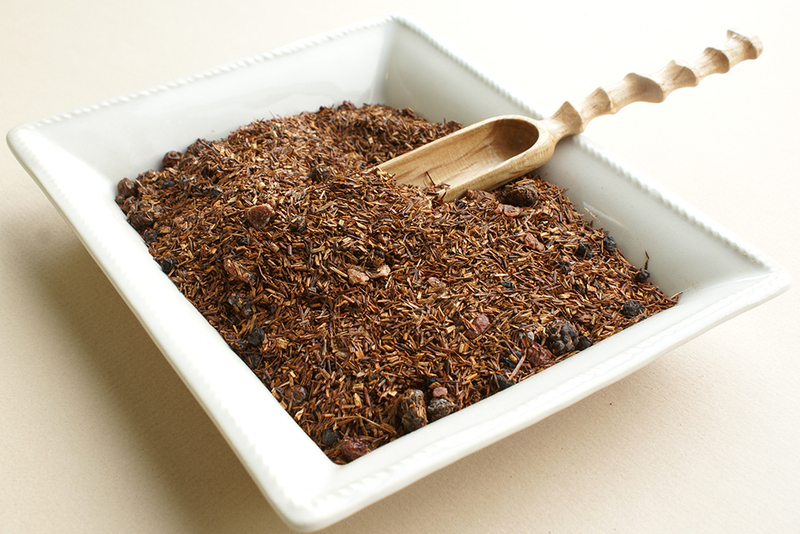 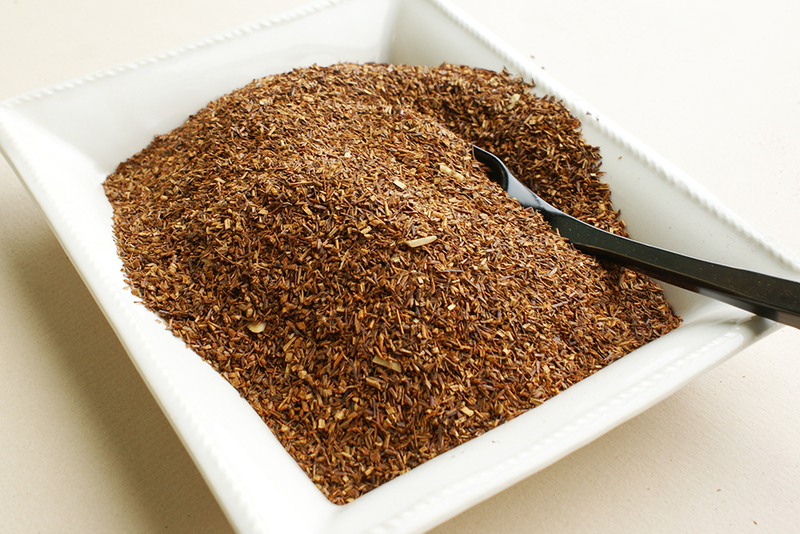 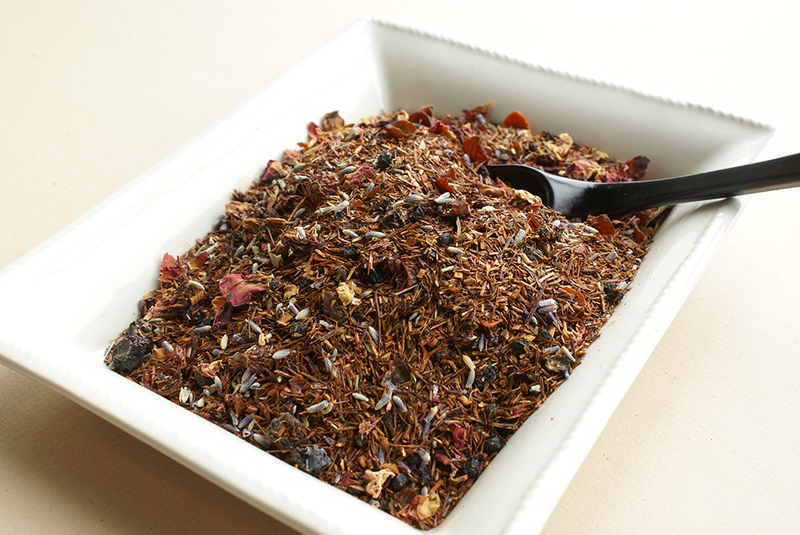 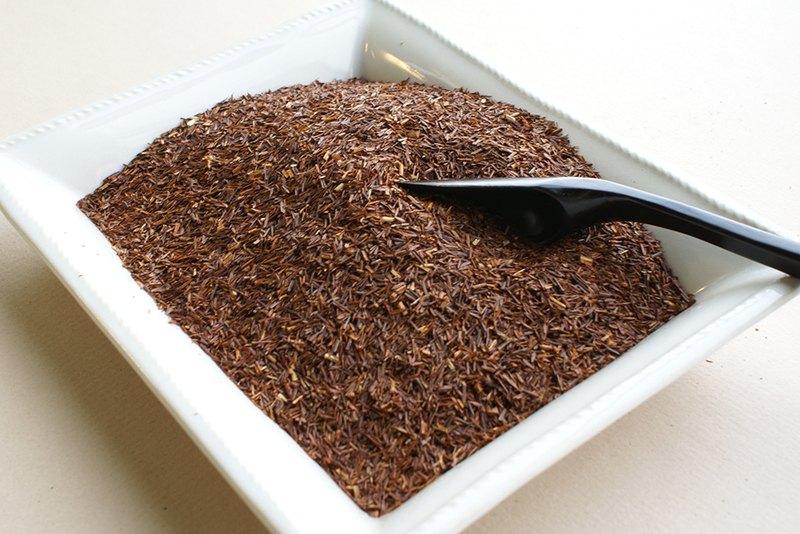 Generally, the leaves are oxidized to produce the distinctive reddish-brown color of rooibos and enhances the flavour. 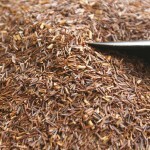 Known locally as rooibos (pronounced “roy-boss”).